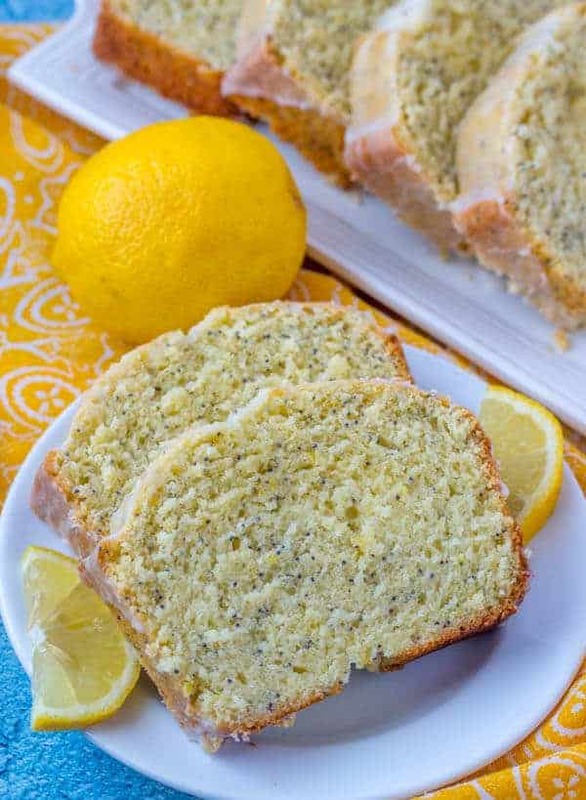 Moist, delicious and citrusy this Lemon Poppy Seed Bread is a great quick throw together sweet bread recipe to have on hand for when your sweet tooth kicks in! We love lemon around here. It is one of my favorite baking flavors. This Lemon Poppy Seed Bread is no exception to that rule. It has subtle hints of lemon without overpowering the palate. Filled with juice and zest, this bread is one that you won’t want to pass up….